Everything you need to build a complete AB763 with reverb 112 combo. 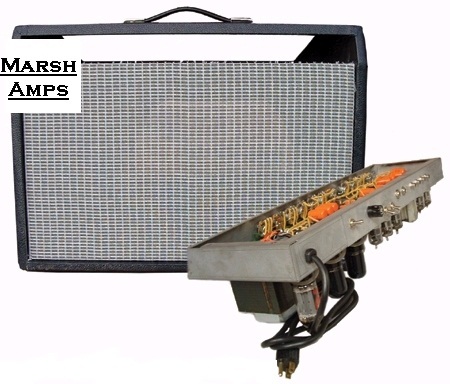 includes solid pine finger jointed cabinet blackface style tolex and grill cloth, Carbon Composition Resistors, Sprague or TAD electrolytics and orange drop coupling caps, cloth wire, 12" Jensen ceramic speaker etc. 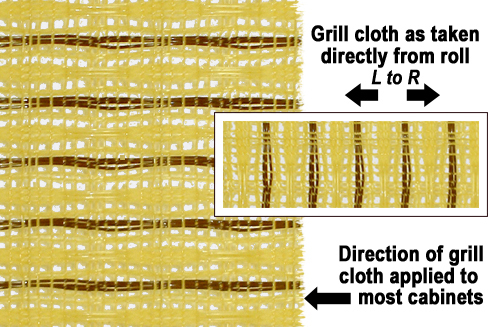 Schematic, Layout diagram and step by step pictorial instruction booklet included. 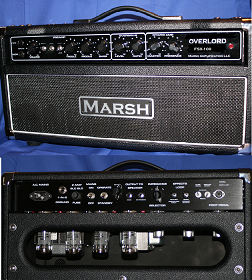 Marsh Amp Kits and Replica Amps are available for sale in The Cont. US, Canada and Internationally. International Customers: All replicas and kits are shipped by Fedex or DHL Economy. Please email us your shipping address so that we may provide a shipping quote. Thank you. 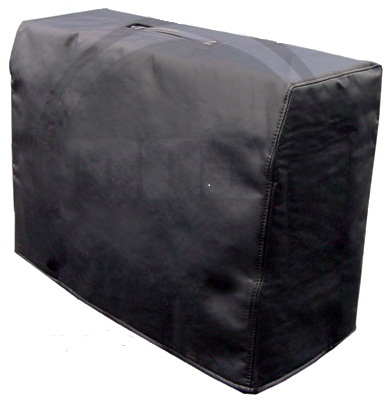 This product was added to our catalog on Tuesday 20 December, 2005.